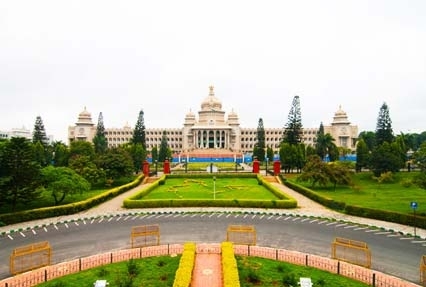 Karnataka is a beautiful place which guarantees all with a mesmerizing and soothing holiday. The unique amalgam of its beauty and architecture can be witnessed through all the attractions. 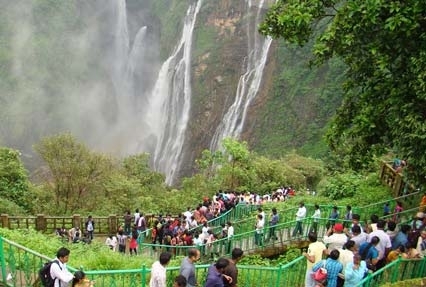 Sigandhur and Jog Falls Tour by Indian Holiday is a tour package which takes you through the two top tourist attractions of Karnataka - Sri Sigandur Chowdeshwari Temple and Jog Falls. 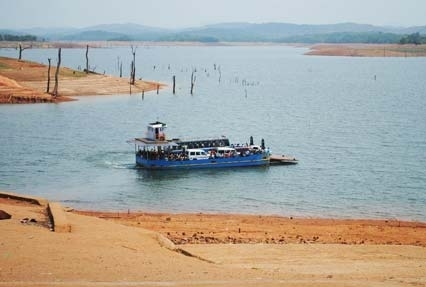 This 3 days/ 2 nights tour promises you with a memorable holiday which you will cherish forever. On reaching Bangalore, meet our ihpl representative who will help you take a transfer to the first destination, Sigandhur. Sigandhur is a small village set amid the Sharavathi River in Karnataka. En-route, freshen-up at Sagara. Today, visit the first attraction of the tour, Sri Sigandhur Chowdeshwari Temple. 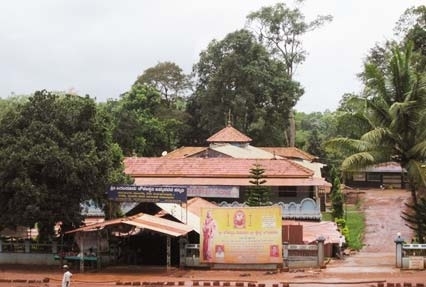 This temple is the main attraction of Sigandhur. It is dedicated to Goddess Chowdeshwari who is well-known as Sigandureshwari. It is believed that the idol of the goddess was found on the banks of holy Sharavathi River around 300 years ago. Seek blessings of Goddess Chowdeshwari. After Darshan, visit Holebagilu which is a beautiful tourist spot near the temple. Then, it’s time to visit Jog Falls. Jog Falls is the tallest waterfall in India. Set amid a lot of greenery, the falls offer a spellbinding view. Have dinner at Shimoga and then head back to Bangalore. Early in the morning, you will reach Bangalore. Take a transfer to the railway station/ airport for your onward journey.